Discover the fascinating Serengeti Migration during a Safari in Tanzania with Corto's new Migration Program. With over 15 years of experience in organizing safaris in Tanzania, climbs of the Kilimanjaro and other volcanoes of the Rift Valley, we have the expertise required to help you build your trip. We usually only recommend what we have experienced and enjoyed ourselves, and we hope that you will fall for those places we recommend from the bottom of our heart. From an early age our children have participated in our expeditions and the family tents in our camps have been designed to meet the needs of a family. This also allows us to answer questions every parent ask themselves before taking children on a safari. 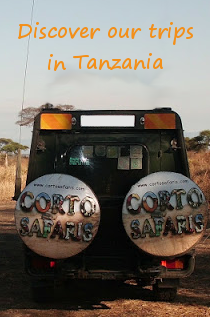 Choosing Corto for your holiday in the Zanzibar archipelago or African Safari in Tanzania is to trust a local company with an excellent reputation. We are on many travel forums, and our customers have always been our best form of advertisement. Therefore, word-of-mouth has always been driving our growth. We wish to thank all these past customers for their support. 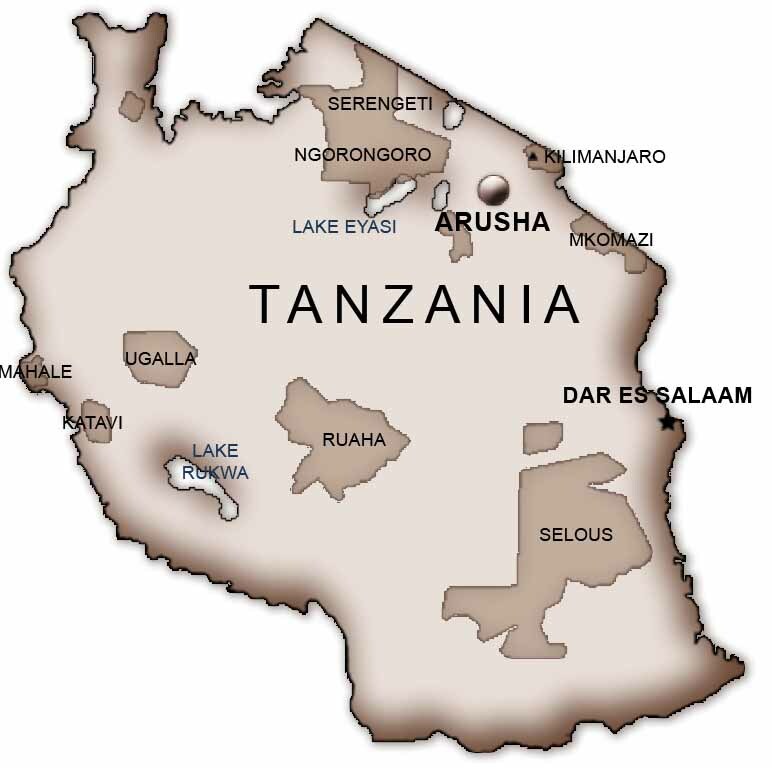 See you soon in Tanzania, our wonderful country.